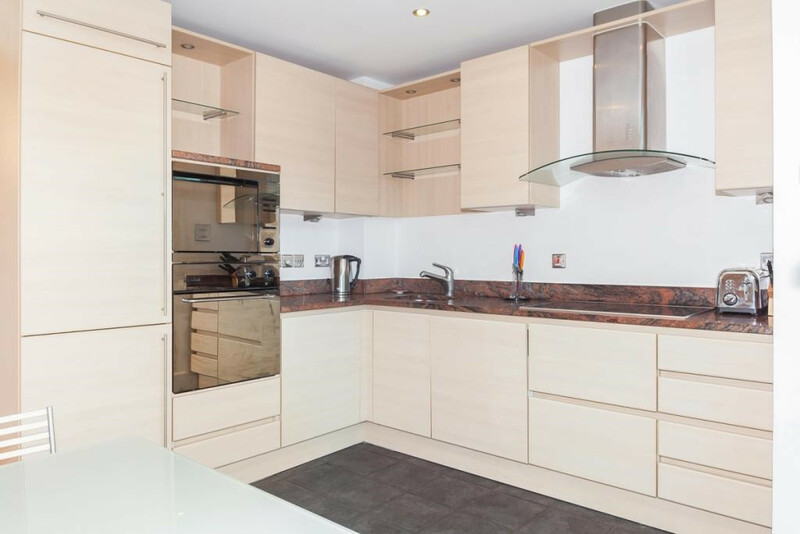 A well presented apartment located on the second floor of this visually stunning riverside development in West Wapping. The apartment benefits from a good sized reception room with open-plan kitchen and private balcony, two bedrooms (one en suite) and a shower room. Cinnabar Wharf benefits from 24 hour concierge and is ideally situated a short walk from St Katharine Docks and Tower Hill Station, Tower Gateway DLR and Wapping Overground station.